In this 40- minutes webinar, where we will introduce some essential property management tools that make a homeowner’s life easier. We will demonstrate how owner’s portal works and what features it provides. Following a discussion about the owner’s monthly, we’ll answer any questions. Valentina is the Owner and Broker of Real Estate Agency – Mila Realty. Valentina provides over 5 years of real estate experience. She has a background managing all types of privately owned properties such as single family homes, townhouses and condos, from brand new properties to assisting in renovating them. During the last 5 years, Valentina has been responsible for the renting and managing of hundreds of properties including vacation rentals. Valentina is the leader and provides the vision and business development concept for our organization. During her time as a team member for Keller Williams and Overton Realty, she has mastered real estate business. Her diversified experience and the constant hunt for excellence allowed Valentina to be ranked as a highly recommended selling or buying agent in the state of Florida for many years. 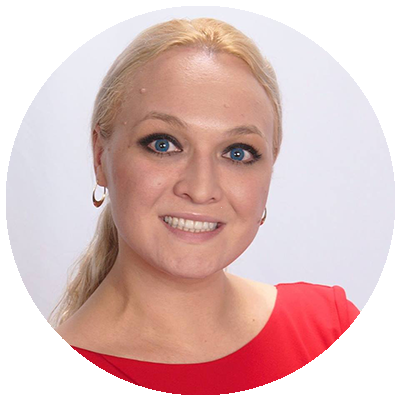 Valentina holds a MBA in Organizational Behavior from University of Tartu. She is also fluent in Russian language. Valentina enjoys spending time with her husband and friends. Her passion is the beach, travelling, studying, her dog, and she is being active in her community.